Perhaps you have just moved into your first place, or you decided that you wanted to broaden your horizons and try new things. Maybe you went to a Fourth of July barbeque party and tasted the beautiful smoked flavor, and decided you wanted to try to replicate it. 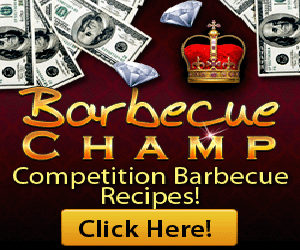 After doing your research, you decided that a charcoal grill is right for you. Now what? Now that you have decided you want a charcoal grill, you have to decide what type of charcoal grill will suit your needs. Are you planning on traveling and using your charcoal grill? If so, you will need a charcoal grill that is small enough to travel with you. 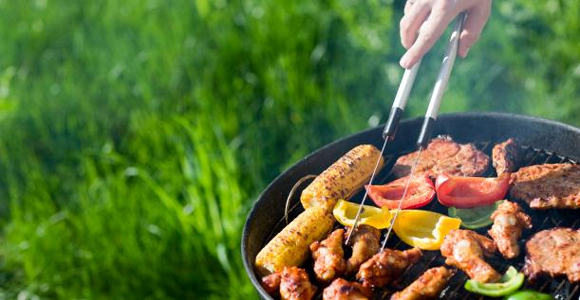 Smaller charcoal grills are ideal for cookouts, camping, and tail gate parties, but would not be useful if you were cooking for a larger amount of people. 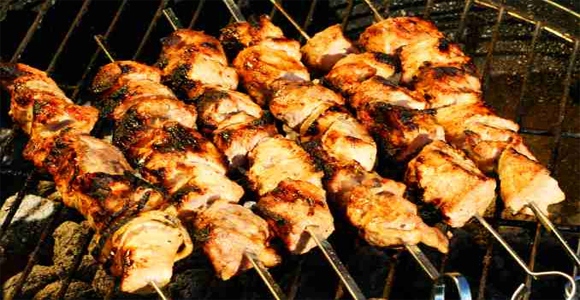 If you plan on feeding a larger amount of people, a larger charcoal grill will better suit your needs. If you are having issues deciding on which type you should get, you may consider getting both. 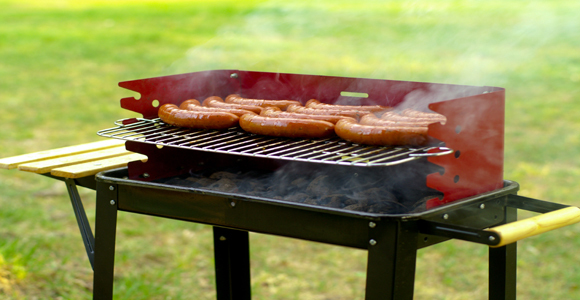 Smaller charcoals grills can cost as little as $10 to $15 dollars, and will give you the ability to travel. 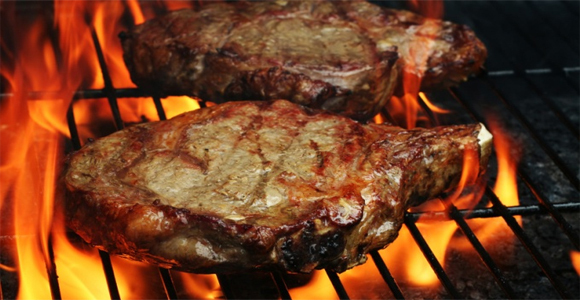 Charcoal grills contain hot embers and fire when it is in use. 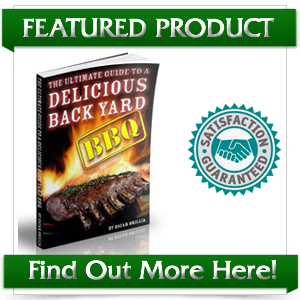 Safety should also be a major concern when you are picking out your first Charcoal grill. Look for a charcoal grill with a sturdy structure and sturdy legs. If you grill does now have sturdy legs, it’s chances of falling over is much greater. When a charcoal grill falls over, it will send the hot coals flying. 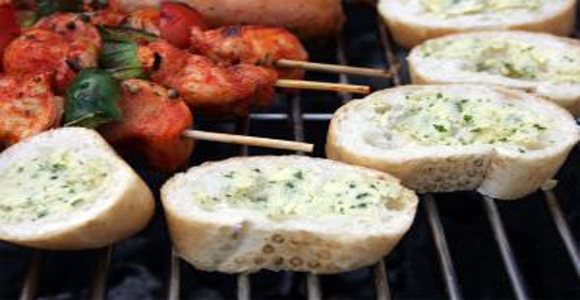 Many charcoal grills also have built in safety features such as a water reservoir and smothering valves. Undoubtedly, when you are cooking with fire, accidents can happen. In the case that your grill gets out of control or become to hot, these safety features will prevent potentially dangerous fires. The fire department has much better things to do then help you cook.